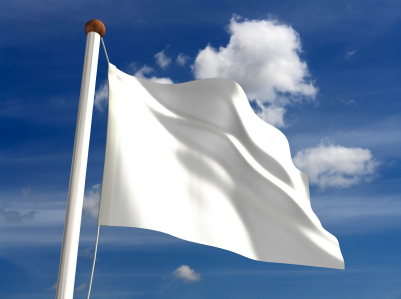 The odd relationship of the words capitulate and recapitulate. It’s a nice sign. 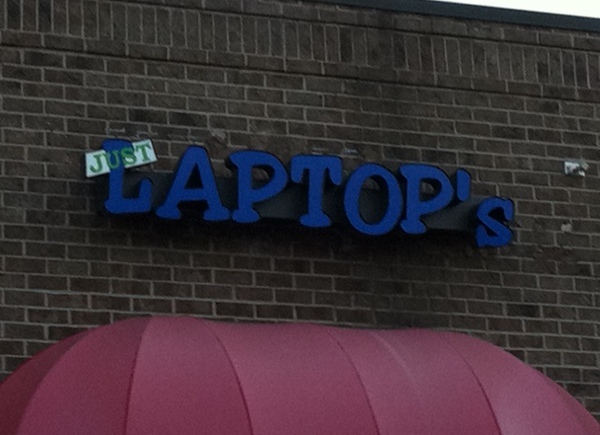 Didn’t someone at the sign shop even notice that apostrophe doesn’t belong? A great video for those intereseted in grammar and how to write correctly. Understand and remember the difference between affect and effect.